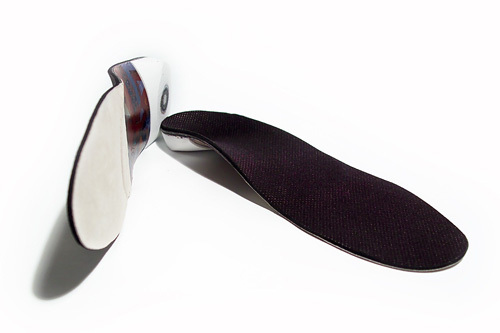 FootLogic Orthocare fabricates custom foot orthotics to suit the needs of every patient and condition. We do this in a distinct way which incorporates our clinical background together with our experience in fabrication craftsmanship. 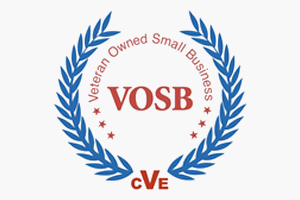 Our staff includes certified CPOs, COs, Pedorthist, Fitters, and Trainers. 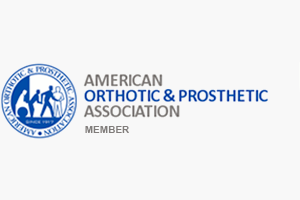 We use our clinical experience and expertise to insure a proper fit and functional orthotic. As part of our service we have a dedicated clinical support line. Our clinicians can assist and consult with you in designing and selecting the orthotic options necessary to address the patient’s condition. 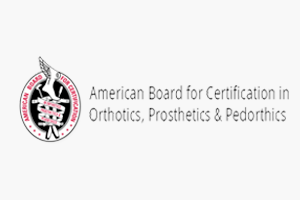 We understand the purpose of foot orthotic materials, accessories and modifications, and how these customizations are used in combination to treat podiatric conditions. Another part of our philosophy is a belief that a proper scan, impression or cast is a prerequisite to fabricate an excellent custom foot orthotic. We assist you in that area by utilizing advanced 3D laser technology as well as traditional casting methods. We feature our proprietary OrthoSCAN3D plantar scanner, which delivers a true 3D image of the patient’s foot. It captures the full volumetric data of the plantar shape of the sole. The actual scan is complete in a matter of seconds. The scan is used to fabricate functional, accommodative, diabetic and specialty orthoses. It also captures the clinician’s markings on the foot, which are commonly used to identify the presenting podiatric condition. We offer the OrthoSCAN3D scanner, as well as our own foam impression kits. 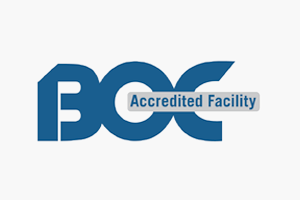 Finally, it is important to note that our CAD/CAM facility is completely compatible with most scanners on the market. We can convert files from all types of scanners used nationally and internationally. You can also use your own plaster cast or foam impression kit, to place orders. Questions? Comments? Our FootLogic team is here to help. Please fill out the form below and one our knowledgeable clinicians will contact you promptly.